South Kesteven is a dynamic, fast growing district with great ambitions. Since the turn of the decade its economic performance has out-stripped that of the broader region and the UK as a whole. Plans to build 14,000 new homes and create an additional 10,000 jobs by 2036 mean that growth is set to continue apace. And with below average property and staff costs, South Kesteven is an incredibly cost effective location from which to operate. Centrally located and straddling some of the UK’s main North-South infrastructure – the A1 and the East Coast Main Line – South Kesteven is well positioned to provide access to the rest of the UK. London is just 70 minutes by train and Nottingham, with a population of over 325,000, is just 35 minutes away – providing excellent access to clients and skills. Manufacturing and Agri-Food are particularly strong sectors within the district, building on its proud traditions in agriculture and engineering. The first running diesel engine and the UK’s first tractor were both developed in Grantham, South Kesteven’s largest town, in the 1890s. Celebrating some of the innovative and world- leading companies, of all sectors and sizes, which call South Kesteven home. “Zazzle Media is a digital content marketing agency established in 2009. 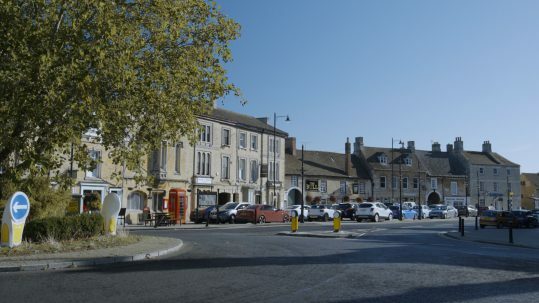 The Market Deeping based agency was born out of their passion for content marketing and has led digital strategy for brands such as Superdry, AO.com and Mulberry, to name a few. 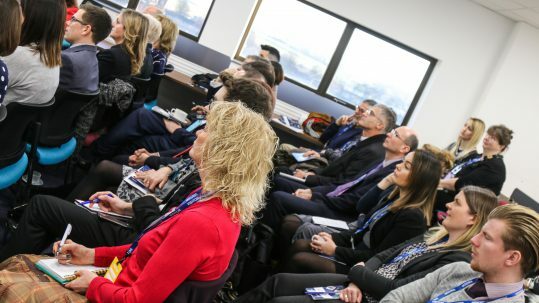 South Kesteven continues to be a fantastic base for nurturing digital marketing talent.